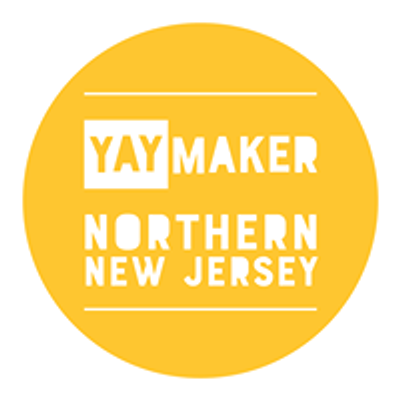 Join us for a Team Garden State Plant Nite by YAYMAKER event at Paragon Tap and Table. Plant Nite is enjoyed better with friends! 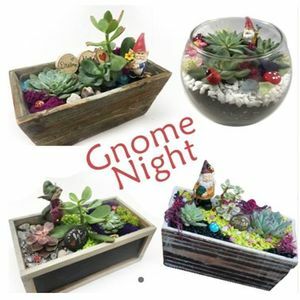 Tag them if you LOVE this Terrarium! Plant Nite is invading bars and restaurants near you with everything you need to create a gorgeous terrarium. We’ll guide you and your crew through two lively hours of creativity, drinking, and laughing ‘til your cheeks hurt. Just remember: This isn’t your grandmother’s garden.